50plus Living | On-Line Publishers, Inc. 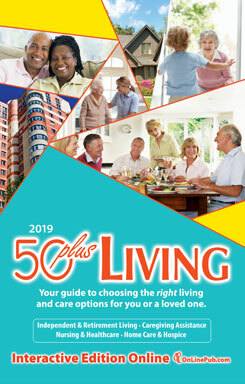 The 21st edition of 50plus Living , a free guide to the housing options available to the 50+ community in the Susquehanna and Delaware valleys, is designed to aid you in your search for the best lifestyle arrangement to suit the changing needs of you or a family member. 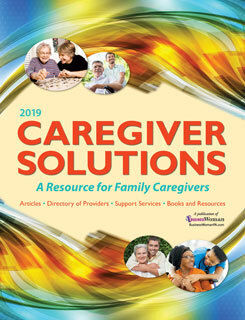 This booklet also contains statistics, a map of facility locations, and information on businesses offering ancillary products or services that assist in the 50+ transition process. 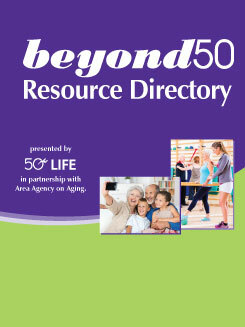 We designed 50plus Living to be an easy-to-use guide and a valuable tool in your research. Would you like more information from a company you saw in the guide? 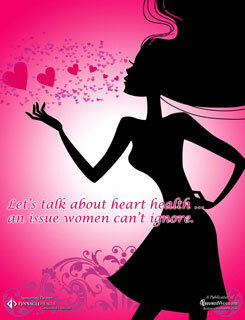 Complete this request form to have it sent to you. 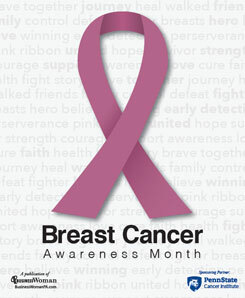 Contact us for more information or to request your free copy.